If it was so easy to hit the off switch and on switch, with our bodies. Imagine being able to “switch off” for a good night sleep and then “turning on” ready for work in the morning. Having a Massage can teach you how to relax, and learning how to relax can help you recognize and release your tensions. Massage will help you develop routines that work for you rather than against you. Have you ever thought about giving yourself a rest and starting massage as your new habit to re-energize. Tension is the opposite to relaxation; and tension has many negative effects and makes for a lousy day. Massage teaches you how to relax for the priority of health and wellness. Massage gives you a moment to settle, and helps you tune into your breathing. It has been known that breathing has a profound effect on pain, stress, general tension, depression and it is the primary focus in any theraputic modality. 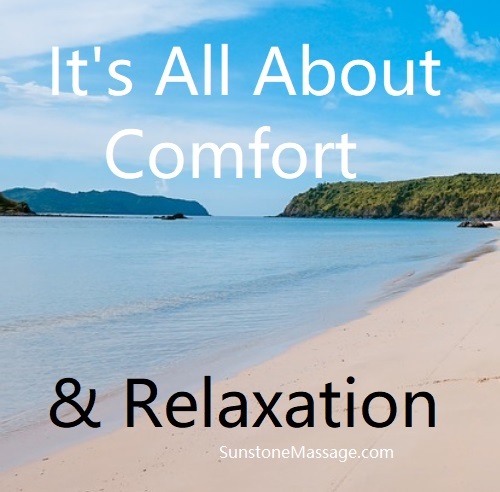 At Sunstone Massage we use a system of soft tissue techniques to help reduce stress, relive muscle pain and help you relax while treating your muscles, connective tissue, tendons, ligaments, and joints. Relaxation does come naturally, though it may be a challenge in times of stress. Make massage part of your heath lifestyle to help you along the way to reducing stress. If you want to learn how massage can help promote relaxation and let go of unnecessary tension with registered massage techniques; contact Sunstone Massage Therapy. 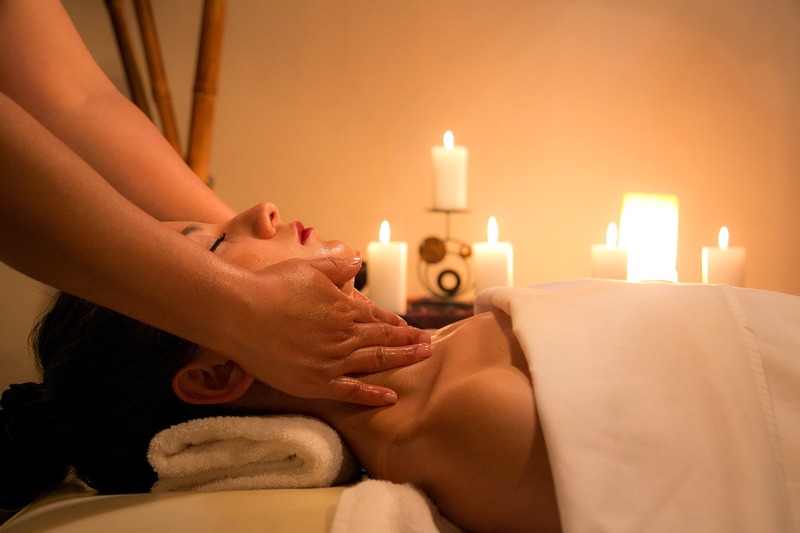 Stress Reduction In Vaughan Ontario – Learning How To Relax With Massage. Make massage part of your heath lifestyle to help you along the way to reducing stress.